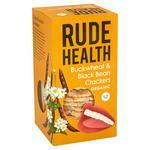 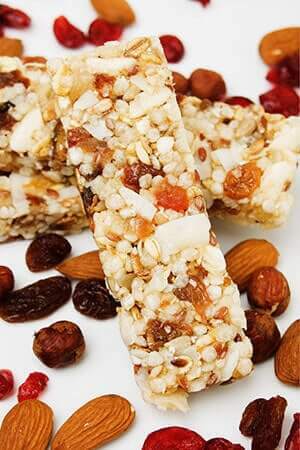 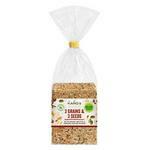 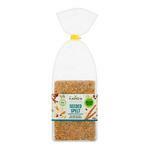 Wholegrain Buckwheat Crispbreads Gluten Free,..
3 Seed & 3 grain Wholegrain Crispbreads ORGAN..
Rice & Amaranth Crispbreads Gluten Free, ORGA.. 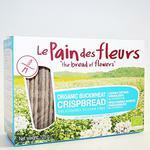 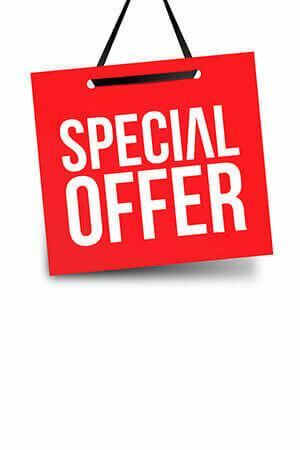 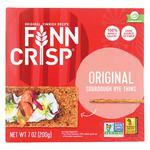 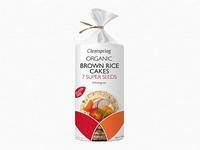 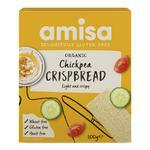 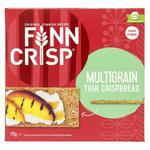 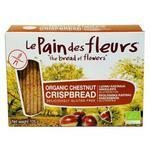 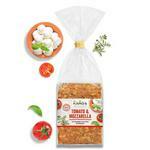 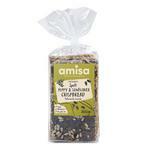 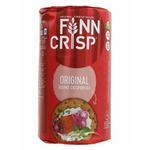 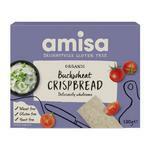 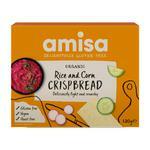 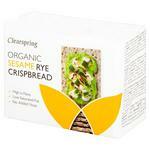 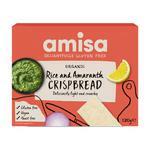 Chestnut Crispbreads Gluten Free, Vegan, ORGA..
Poppy Seed & Sunflower Spelt Crispbreads ORGA.. 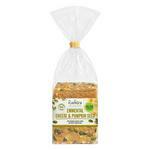 Cheese & Pumpkin Seed Spelt Crispbreads ORGAN..